One of the most iconic symbols of love is the heart. 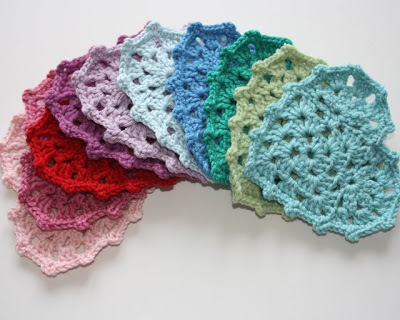 If you’re reading this, it means that one of your greatest passions is crocheting. 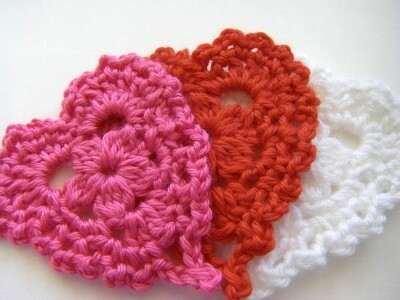 So why don’t we combine the two and give you a few crochet hearts? 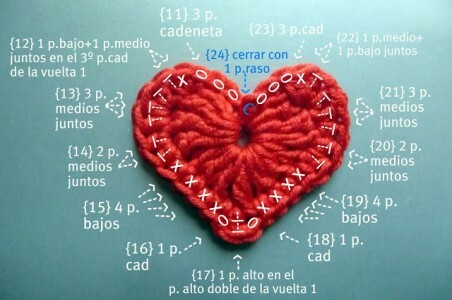 We’ve made a list of free crochet heart patterns for you to give a try! We know that you’re going to love them! 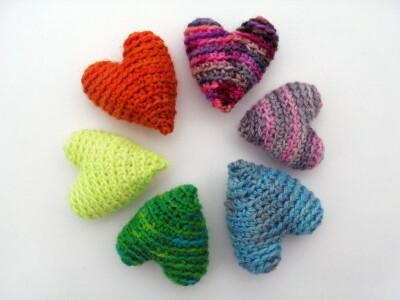 Let’s start off our list with a great collection of colourful hearts! 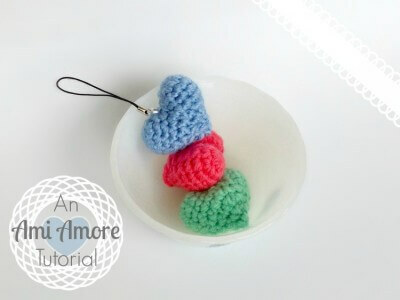 These hearts are not only cute, but they are easy crochet hearts for beginners! Let’s get the ball rolling! 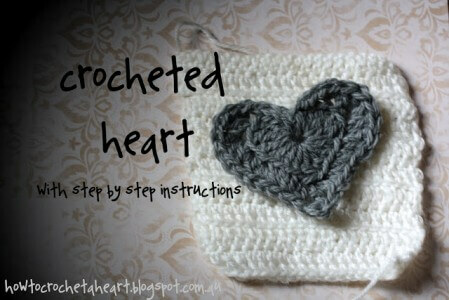 Here’s a link that will show you how to crochet a heart. 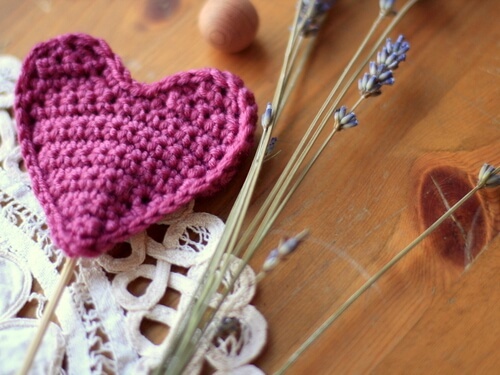 This nice little crochet heart tutorial will help you gain confidence as you perfect your hobby. 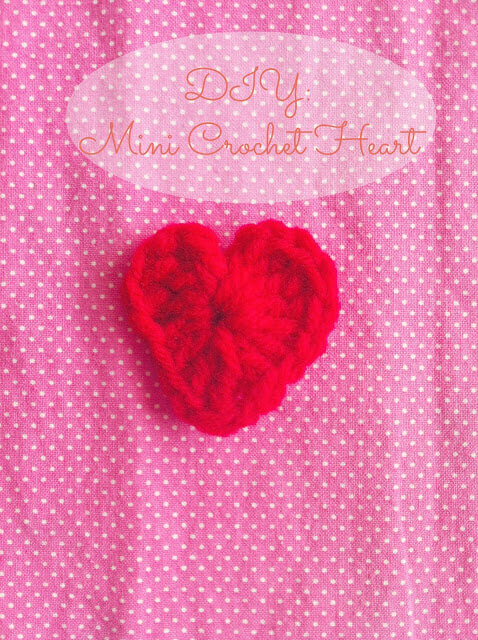 This heart is very easy to crochet heart is super cute! Not only do I love the color, but this website takes it time to really help you get through the design! I bet you didn’t expect this! That’s right we’ve got a heart face mask! This way your face can show off the love you feel in your heart with a simple look! 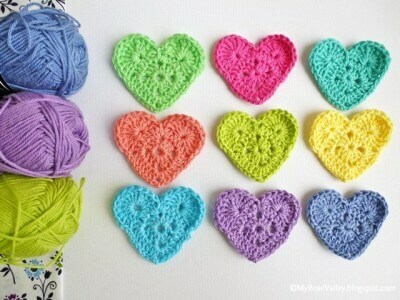 Check out these super cute hearts! 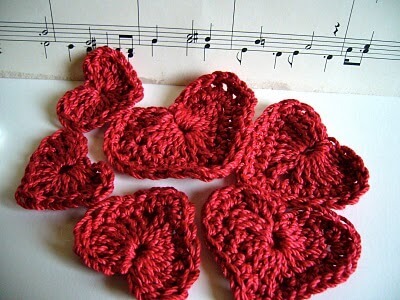 These cute crochet heart garlands will look darling around the house. I think they would complement a vanity quite nicely! Love doesn’t have to be complicated, so why should making a heart be? These hearts feature a simple design but look so sweet that you won’t be able to resist them! These hearts feature an amazing design that is sure to dazzle everyone who sees them. Maybe you could put these on a keychain for everyone to see! 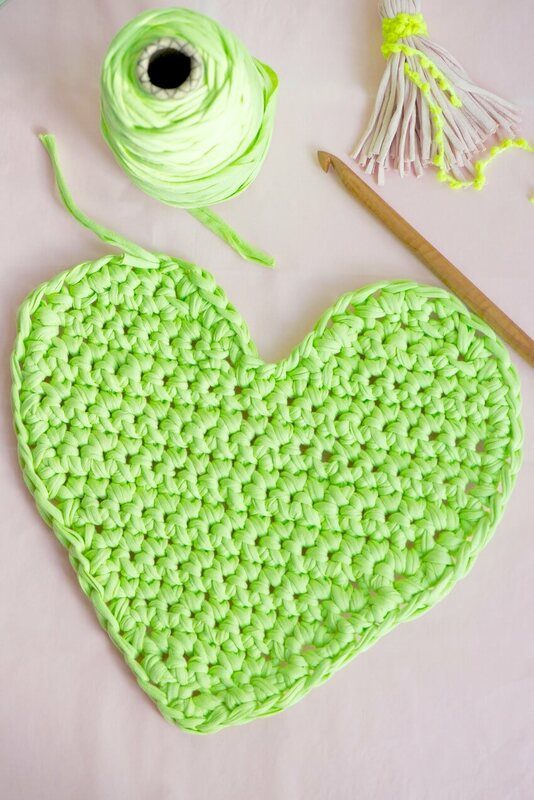 If you aren’t quite confident yet, this crochet heart motif is sure to do the trick! I really like the edges of this heart pattern. Hearts are all about love, now throw in a couple cute hearts and you’ve got something all together brand new! These hearts are super cute, you’ve got to try them! 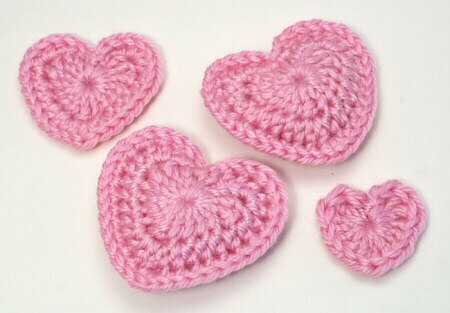 I really like these hearts because they feature a simplistic design that is very endearing. Try this pattern out and you’ll fall in love with them. Here’s a pattern that is a little different than all the others. 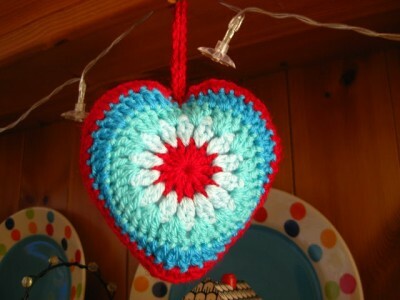 This pattern is for a heart pillow for you to rest your head on. Nothing quite says love like comfort! Here’s a very classic design that everyone will love. 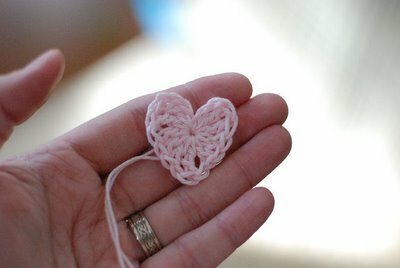 This crochet heart looks like it’s made out of silk. You’ll love being able to always display it. These hearts may look a little simple, but don’t take them for granted! These will make super cute accessories and you’ll be very proud of the work you’ve put into them. I can’t help but love the color used on this heart. This heart has a very relaxed vibe to it and hopefully those relaxed feelings will transfer over to you! 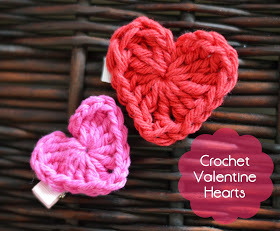 These hearts are super easy to crochet and feature a more old fashioned style. You could give these to your mother or grandmother just to get a smile! I really love that this site shows off a rainbow set of hearts. I love color and hearts are the symbol of love, and everybody loves love right? I’m not sure what it is about this heart, but I really like it. I think the shape is a little less rigid than others on this list. I do love a free spirited heart! 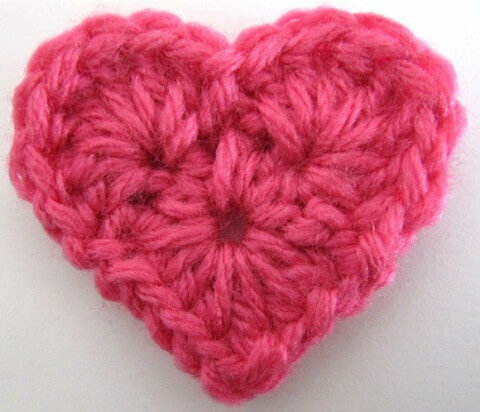 This heart would be perfect to give to the sweetheart in your life. It will let them know that you appreciate them and they are really special to you. I’ve said it before, and I’ll say it again, having a heart as a keychain is one of the best uses for these hearts! They are super cute, so go make one of your own! Love isn’t about size or shape, it’s about quality. 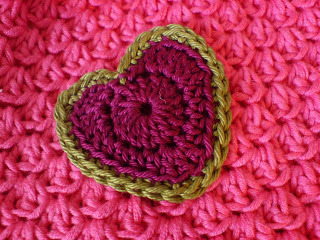 This heart may be very small but if you put enough care into it, it could be your favourite! This list may be coming to an end, but you better believe that we’ve still got a few cute hearts up our sleeves. When you see this one, you’ll know what I mean. Last but not least is one of my favourite hearts on the list. This one has a different style and a different look about it, it’s really cool! Give it a shot! 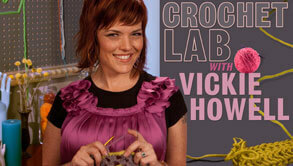 Crochet Lab learn, Basic Techniques & Patterns. Yay hearts! Number 13 and 18 are my favourite! Thanks for sharing! thank you for stopping by. Lily. Thank you for adding my tutorial to your list, Jenny! Much appreciated 🙂 Merry Christmas! H Denae, your ami heart is so cute. 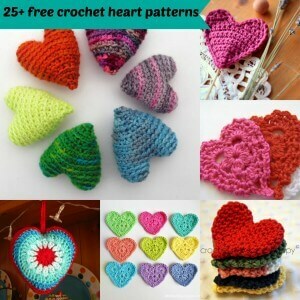 I have just come across your lovely collection of crochet hearts and wanted to thank you for featuring my pattern. I hope you’ve enjoyed making some. I am off to the hair salon and wanted to take a small crochet project with me. 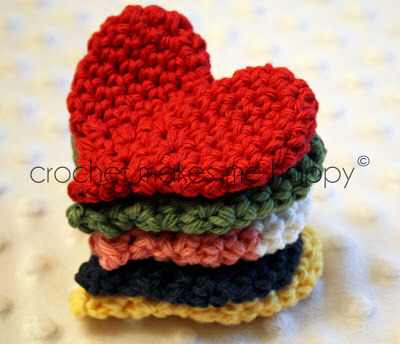 I googled “crochet heart pattern” and your website came up. I am so happy! Thank you for sharing these wonderful patterns! I’m off to sit, be pampered, and crochet. Yay! HI Terry, I glad to hear that you like my blog and it benefit you. Heart #11 was exactly what I was looking for… or so I thought. Sadly, the heart pictured is not the one for which you supplied instructions. While I appreciate knowing where I can find the pattern for that heart, it’s small consolation at 3:45 on a Saturday morning. Changing the photo to more accurately reflect the pattern given might prevent others being similarly disappointed. 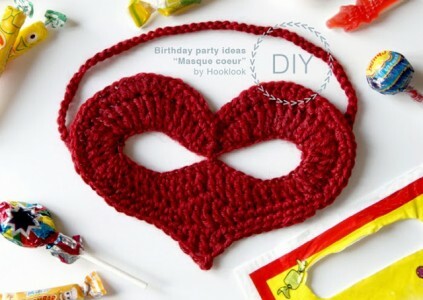 I’d love to make the heart masque, but the instructions are in French! Can someone translate them please? Thank you! Hi Anita, thanks for stopping by my blog, I think you could google translate. Design and am incorporating into a Dream catcher I’m making to hang up in Highbury Park, Birmingham. Hi Naima, I am glad to hear that it useful for u. Thank you VERY much for sharing these heart patterns! 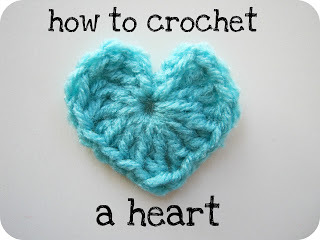 I really wanted to crochet that pretty green heart..the last one on this page. But you keep saying increase and decrease in next stitch and yet you don’t explain how to do those. Very disappointing. please go to the designer page and ask the question , they will be happy to answer.